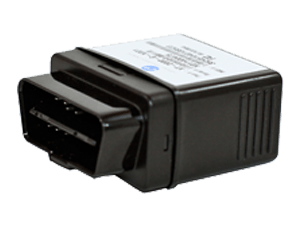 Xirgo GPS tracking devices are quite common for the American market. 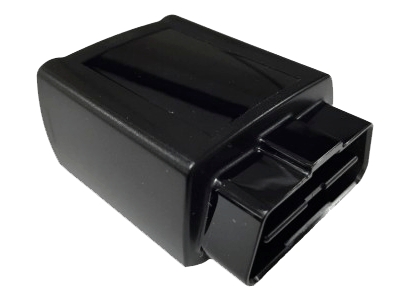 Today the company focuses mainly on two fast-growing applications: OBDII "plug-and-play" GPS trackers and power-efficient devices for asset tracking. 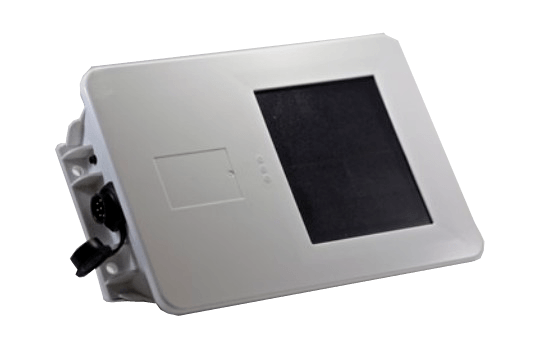 Xirgo Technologies, Inc. is a wireless M2M communication devices manufacturer and designer, based in the US, California. 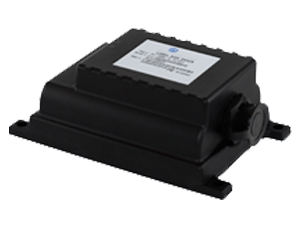 Founded in 2006, it has developed an extensive product line: telematics platforms for passenger vehicles, heavy trucks, and heavy equipment; GPS tracking and cellular modem platforms; GPRS modems; global remote asset tracking systems. 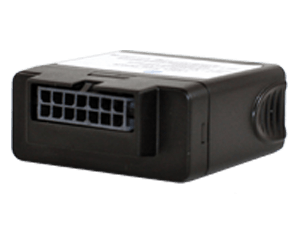 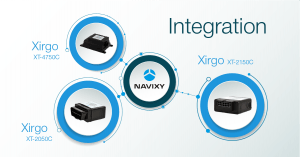 Xirgo places the main focus on the two rapidly growing applications: OBDII "plug-and-play" GPS trackers and power-efficient devices for asset tracking.